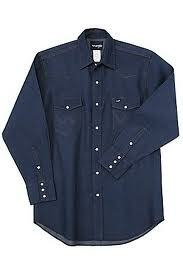 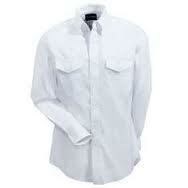 Mens Western Shirts. 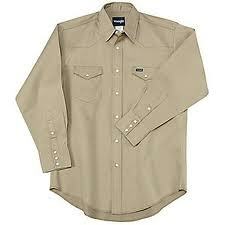 Wrangler, Cinch, Resistol, Pan Handle Slim, Roper. 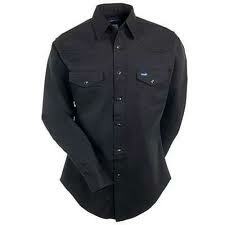 We stock shirts from Resistol, Cinch, Wrangler, Roper, 20X, George Strait and many more. 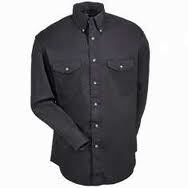 Listed are the stock shirts from Wrangler. 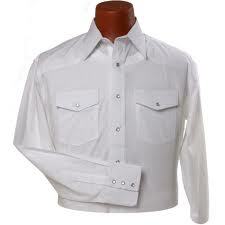 If you are looking for a particular shirt give us a call.